We run just about Apple everything in the Canopy office and we aren’t shy about coveting just about all-things-Mac, but after all the excitement and now extended delays around Apple Pay we’re reluctant to admit, that it might be time to search for alternatives. Apple Pay is encouraging people to leave their credit cards in their wallet and pay for goods in stores using an iPhone, we found Plastc, a sort of electronic credit card that can do about just the same. But how much technology can you fit into a 0.8-millimeter-thick credit card? Well, a lot. Not only can Plastc store credit cards, it can also show loyalty and gift cards. How does it work? It is simple. It works with an app that enables you to quickly swap out cards, add new ones, and track your spending. Plastc itself stores up 20 cards but the app can hold an unlimited number. On Plastc, you can switch up card details through the e-ink touchscreen panel. And it is quite secured with PIN, photo ID, proximity alerts, and ‘Return Me’ mode and If stolen or lost, you can remotely wipe your data. The card is rechargeable and last 30 days once fully charged but it locks in your default credit card if uncharged so you can still use it until you charge up again. 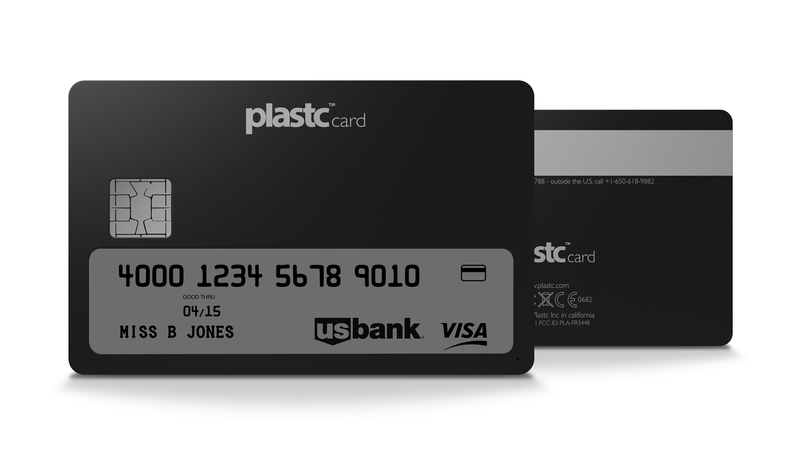 So, if you are looking for a simple and elegant way to store your many credit & debit cards, loyalty and gift cards, access cards and more in a single, minimalist card, and say goodbye to your bulky wallet, Plastc could be the way to go. The card would be available in summer 2015. You can get more info on their website. What Sparks our Fire: a credit card that gets a lot smarter. To build wealth, and become financially independent, you need to start investing early and there is an app for that. Acorns enables you to start saving early, invest often, and feel secure about your financial future without having to think about it. So, how does it work? Simply connect a credit card, or debit card and a checking account, and enter some characteristics about yourself. Acorns will automatically recommend a stock portfolio based on information like your age, time horizon, investment goals and the amount of risk you’re comfortable taking. Then each purchase you make with the registered card is rounded up to the nearest dollar, and the difference is invested in low-cost ETFs. For instance, if you spend $10.49 on lunch, that remaining 51 cents is invested. 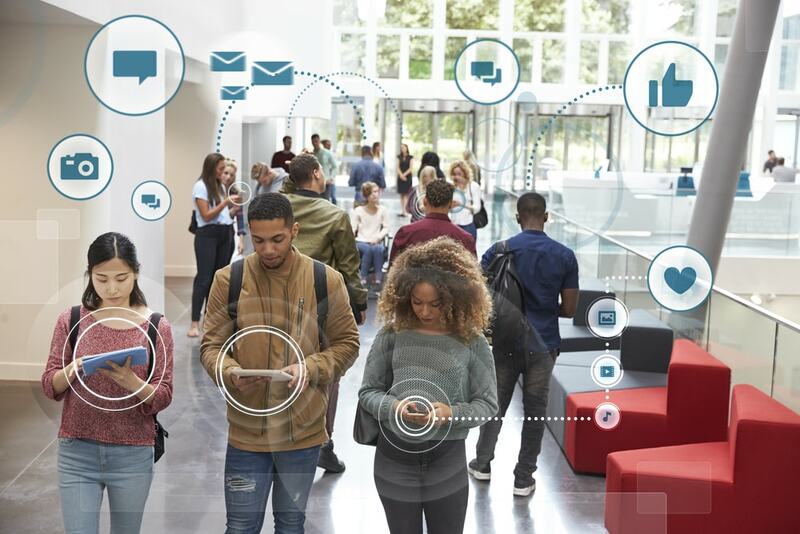 And if you’re worried about the safety of your personal information, don’t be, because Acorns has been awarded TRUSTe’s Privacy Seal for the collection and use of personal information. According to its maker, “what makes Acorns different from any service out there is that it offers a personalized investment portfolio with no account minimums, no commissions, and fractional investing all at your fingertips”. What Sparks Our Fire: An app that intuitively makes it easy to save and invest. 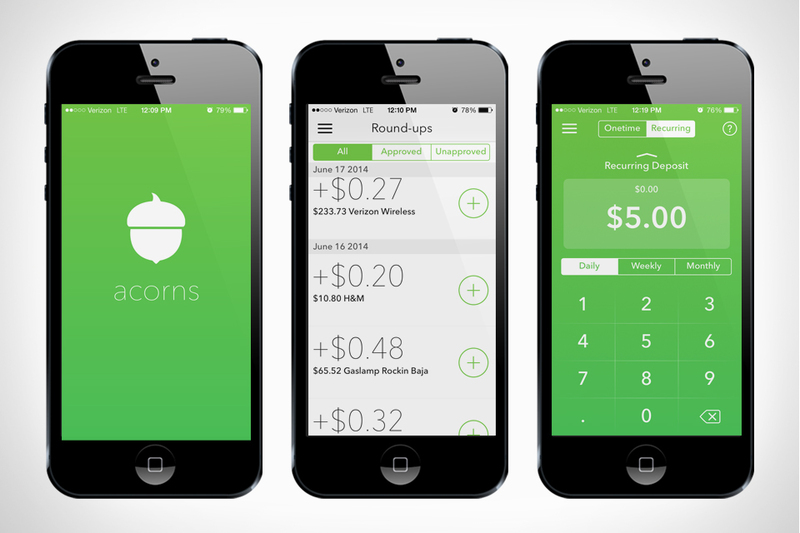 What do you think of Acorns? Would you use it? It’s often said a penny saved is a penny earned. And if you’re looking to save a few dollars, there’s a quick trick right at your fingertips, ShopSavvy. 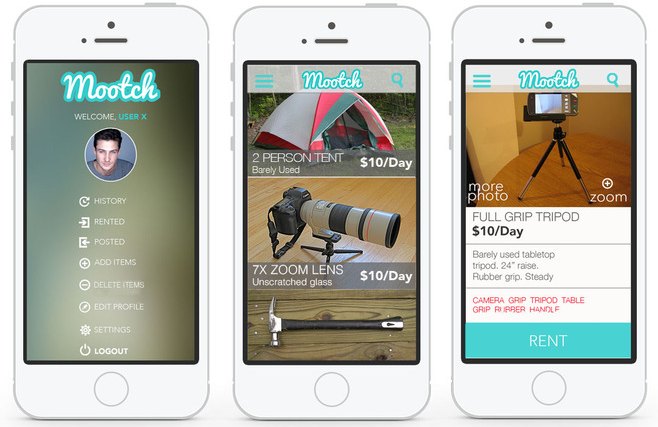 ShopSavvy is a mobile app that scans products and finds both online and local stores who carry it. Once you scan the bar code, either at home or in-store, ShopSavvy makes a price comparison on the fly, displays user reviews, and searches for discounts. The app has updated SKUs so you’re sure to find the item in all stores listed. The brilliant app was developed by Rylan Barnes, who won “Google’s Android Developer Challenge”. ShopSavvy can be downloaded on iOs, Android and Windows phones. There is also a website available for simple searches. What Sparks Our fire: An app that will save us time and money. Are you ready to give ShopSavvy a try and live a more frugal lifestyle?